ANGRY FARMER SPRAYS POOP ALL OVER PROTESTORS TRESPASSING ON HIS LAND! A protest is a democratic way of showing that you are not happy with certain events or situation and sometimes it’s OK to stand your ground and support an idea by protesting. But sometimes if you are trespassing maybe you should think twice before protesting, and the next video is a situation of what could happen if you decide to protest on somebody else’s property. Although most of the farmers we know are fear and good people that just want to be left alone to do their work, sometimes even the most tolerant ones can get to the breaking point. 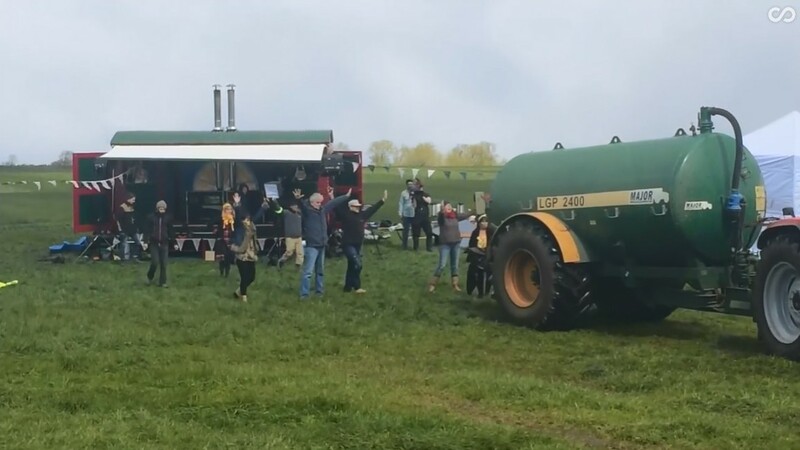 The protesters are on his land and because of them he cannot do his farming duties so he is losing valuable time and income so after deciding enough is enough, he connected the manure spreader to his tractor and went to pay them a visit. 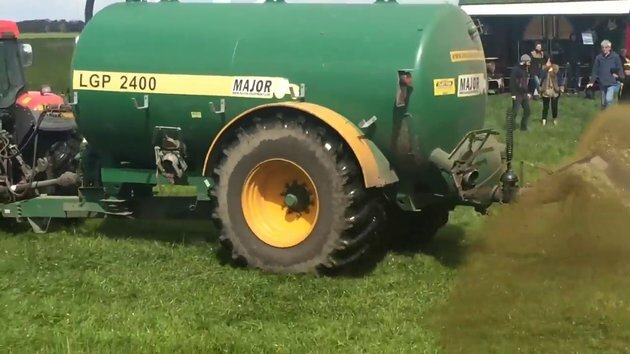 Now we all know that manure is good for the crops and it is the perfect natural fertilizer, but we also know that protesters are not crops so they will not like the smell of this fertilizer and hopefully will scatter after getting sprayed. Check out the video where a natural “tear-gas” is used against annoying protesters. You know this was five or more years ago?